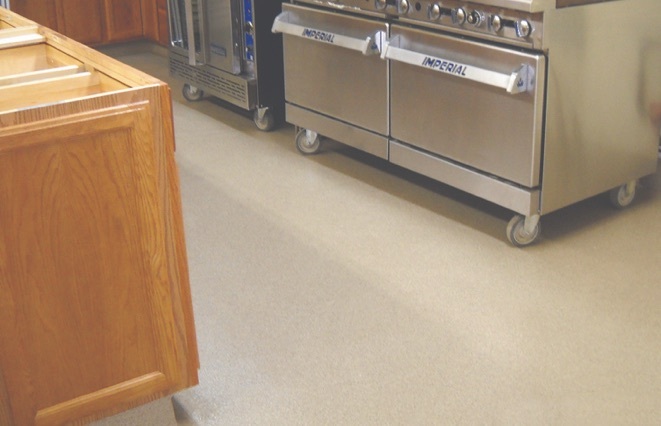 Prime Coat Coating Systems recognizes the significant role the science of floor hygiene plays in the food processing and food service industry. Food regulatory agencies require strict guidelines for sterility and food safety. Prime Coat engineers have developed 100% solids, epoxy seamless systems and multi-layered chemical resistant polymer floor systems to meet those requirements.